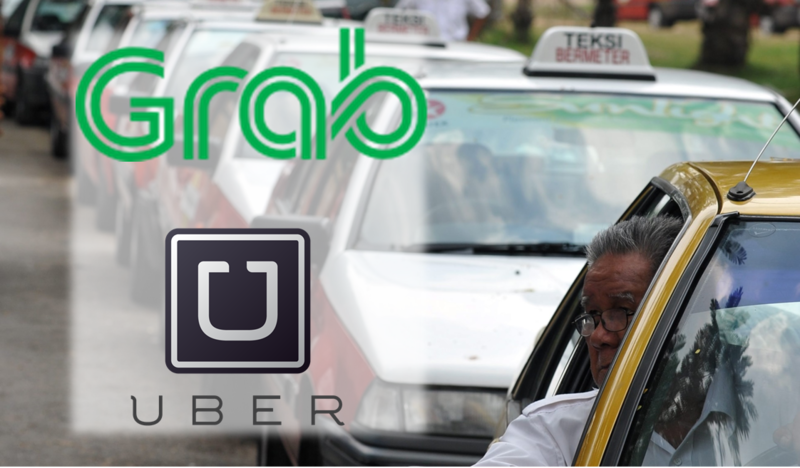 M'sian Cabinet Finally Gives Official Green Light To Uber And Grab! Earlier this year, SPAD (Land Public Transport Commission) put in a proposal to the government with several initiatives, one of which was to legalise Grab and Uber services in Malaysia. Today, it was announced that the Cabinet has approved of said proposal, finally allowing the way for the services to be legalised by SPAD. Basically, the ride-sharers can rejoice, but taxi supporters need not despair. The proposal also wants to improve the Teksi 1Malaysia (TEKS1M) model, continue to streamline the fleet of budget cabs and has a suggestion for a special fund for new taxi vehicles. As a move to improve the competitive edge that the taxis sadly lack, it was also proposed that taxi permits are issued to individuals, prioritising existing taxi drivers with a good and clean track record. This doesn’t mean the end of existing taxi companies, but SPAD wants to bring about a new mechanism that will enable the companies to improve their operations and services. Whatever this is, we as consumers can rejoice, because improved transportation services and healthy competition can only be good for us.